Never leave a child unattended in or around water. 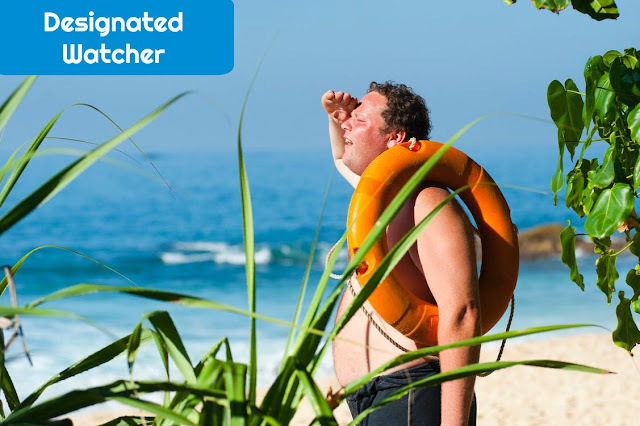 Make sure there is a designated watcher on duty and that kids aren't swimming alone. 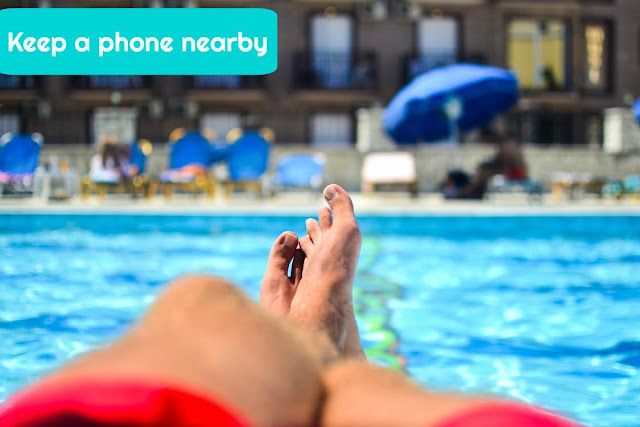 Drowning can happen in the time it takes to send a text message or answer a phone call so don't let yourself be distracted when it is your responsibility to safeguard children in the water. No matter what your age or skill level, always swim with at least one other person. 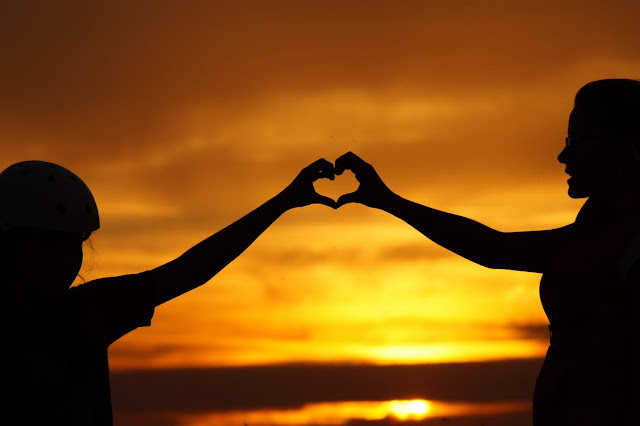 If something happens you know there is someone else in proximity to help out or go for help. Making sure kids know how to swim is the best way to stay safe in the water. Even for kids who "know" how to swim, lessons are still beneficial. One key lesson taught at Goldfish Swim School is if a child falls in the water, have them turn around to look where they fell in, keep their head above water and swim to the edge where they came in. Kids have a tendency to think the easiest way out is across the pool when they might be closer to the edge than they think. Goldfish Swim School has programs for children as young as infants and toddlers that get them comfortable in the water and provide some basic safety skills for them and their parents. Swim lessons are also offered for children 4 to 12 years old that range from providing basic skills necessary for swimming to mastering a variety of strokes. Focused on providing lessons to children, Goldfish Swim School provides a highly personal experience for each student within a family-friendly facility. 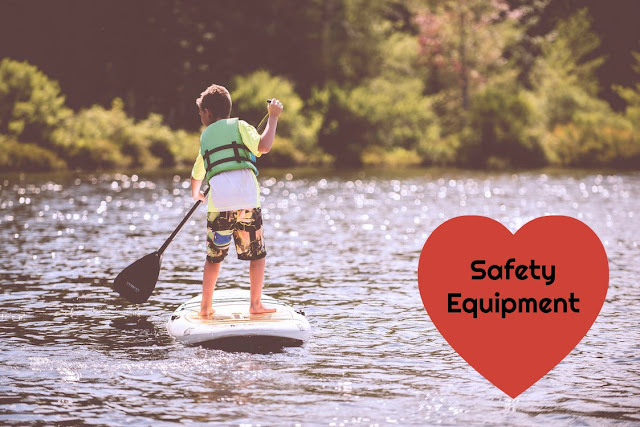 Whether you are boating or swimming, make sure there are life preservers and U.S. Coast Guard-approved life vests available for all swimmers. Plus have a first aid kit handy as well. While you shouldn't be on the phone while kids are swimming make sure you have one nearby so you can quickly call 911 if you need to. Every second counts in an emergency! 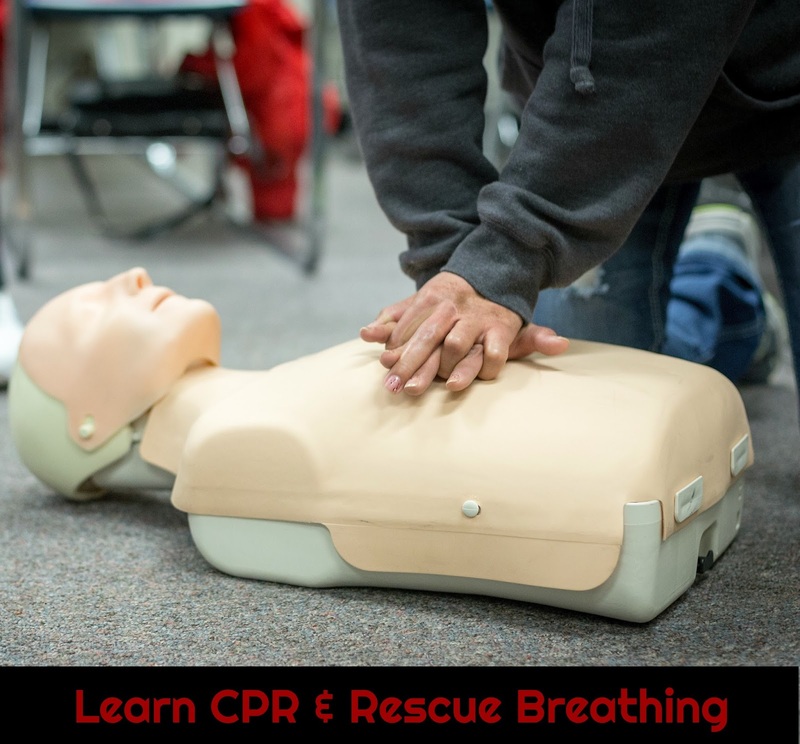 Knowing CPR and other first aid skills can be a real life saver in an emergency while waiting for medical professionals to arrive and provide assistance. No matter if you are an adult or a child it is always important to be cautious and respect the water. Cramps, undertow, and other unexpected situations can put even the most skilled swimmer in jeopardy. As much fun as it is to play and swim in the water it is important to always keep in mind that a dangerous situation can arise at anytime. Spending time in and around the water is a part of summer that many people love. Don't be afraid of water! 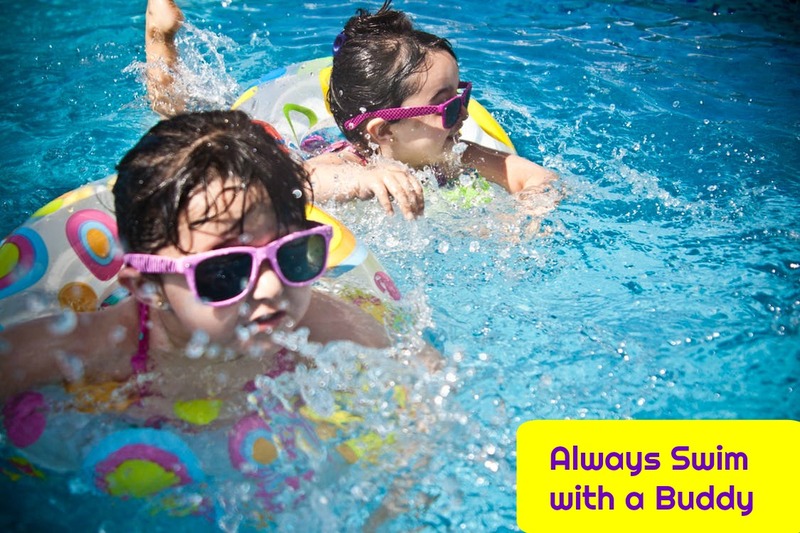 Just make sure you're prepared to be safe by following these safety tips for summer fun and are always vigilant about being cautious around beaches and pools. 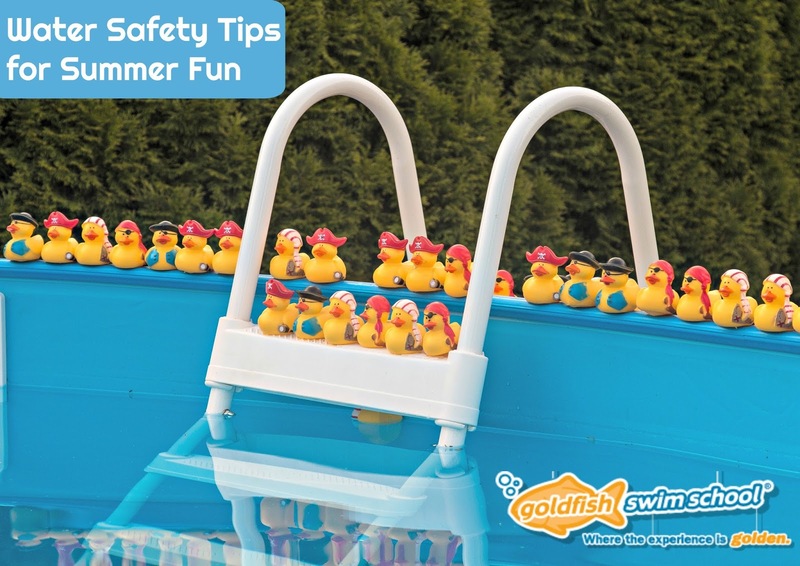 For more safety tips and information about swimming lessons, please visit goldfishswimschool.com. It's so important to always respect the water. The last time I was at the beach someone had drowned because they got caught in the tide changes. Thanks for sharing these tips. It never fails that each year there is a child that drowns because no one was watching them. That is a shame. These safety tips should be taken seriously. We can never tell when an accident may happen. 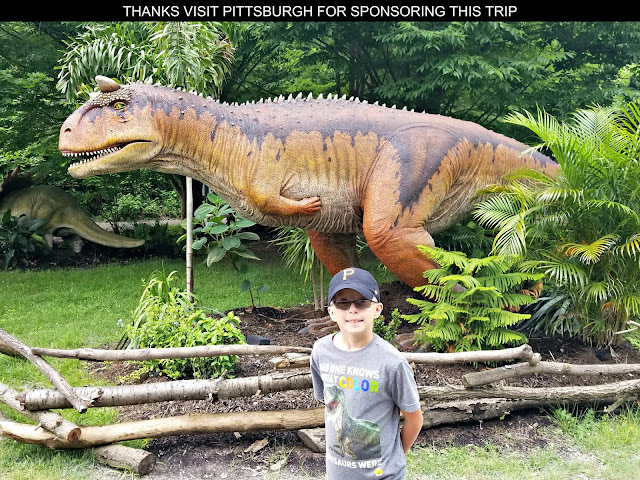 It is so important to be ready when our kids are near water. Things can change so fast, and being prepared is so important! Great tips! We started my son out of swim lessons when he was fairly young. Even though he is a strong swimmer now (he's 11) he still has rules, and the buddy system is especially one he has to follow. This is so great! I never leave my sight with my kids when they go to swim. I always feel nervous when i am not with them. lol! 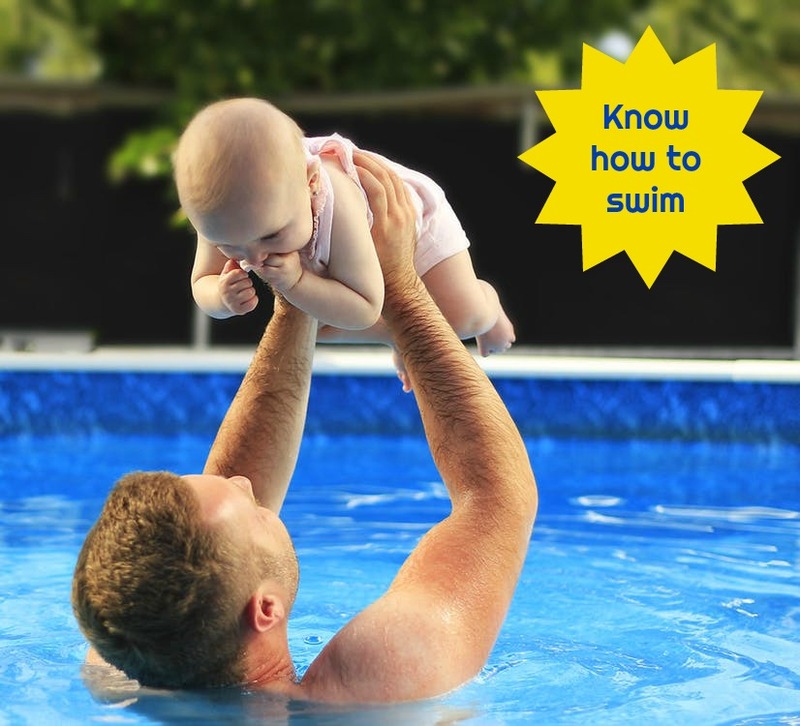 This is so important that we all know how to swim so we can take care of our kids properly in their swim. 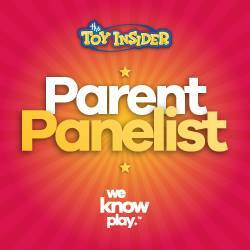 These are all great tips for any parent. 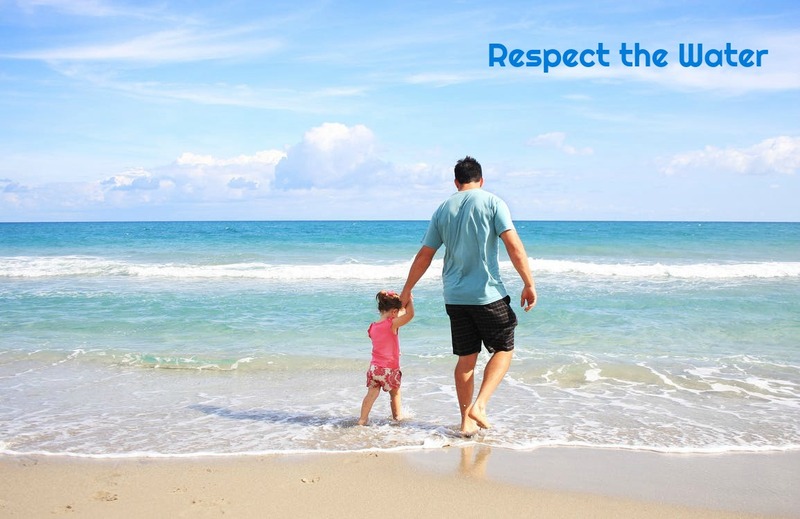 Water safety is so important and it should be taught when they are very young in my opinion. Thanks for sharing the information. These are all tips we would be wise to remember before going for a dip. It is way to tempting to just jump into the pool without taking any precautions. I couldn't agree more. My issue is we aren't around water often enough for my kids to learn. They've had lessons. Both my kids had two summers of lessons, then when the next summer rolls around, they've forgotten how to swim again. Apparently it's not like riding a bike. These are the best tips! Especially with summer heating up in the US. We follow a lot of these and man, am I glad we do! These are such great tips! We have had my girls in swim lessons since they were little and it gives me more comfort now that they are older. This is awesome, I think it's really important that you know how to swim and that you always keep an eye on the kids. These are great tips, perfect reminder for parents! These are such great tips and so important for anyone that's going to be around water. You just reminded me that I need to retake CPR because it's been almost 20 years since I took a class.